Brace yourselves because Liverpool-born Angie McCartney very well may be cinema’s next geriatric starlet. After all, who doesn’t love a kind and polite 86-year-old English Mum, who possesses a twinkle in her eye, a story on her tongue and a wine glass in her hand? Known around the world as Sir Paul McCartney’s step-mum, ‘Ange’ is a star in her own right and has all the correct ingredients: the name, the class, and the brass. She’s polite, flamboyant, has a sweet disposition and a potty mouth. She serves up a proper cup of British tea each morning, and follows it with a belt of the hard stuff at night. The “terminally cheerful” (and vertically challenged) octogenarian has written a book, founded a digital branding agency, set up a thriving line of organic teas and wines, and was recently awarded an honorary doctorate degree. Now she’s ready to tell her life’s story in front of the camera, and take viewers on a Magical Mystery Tour of her own. 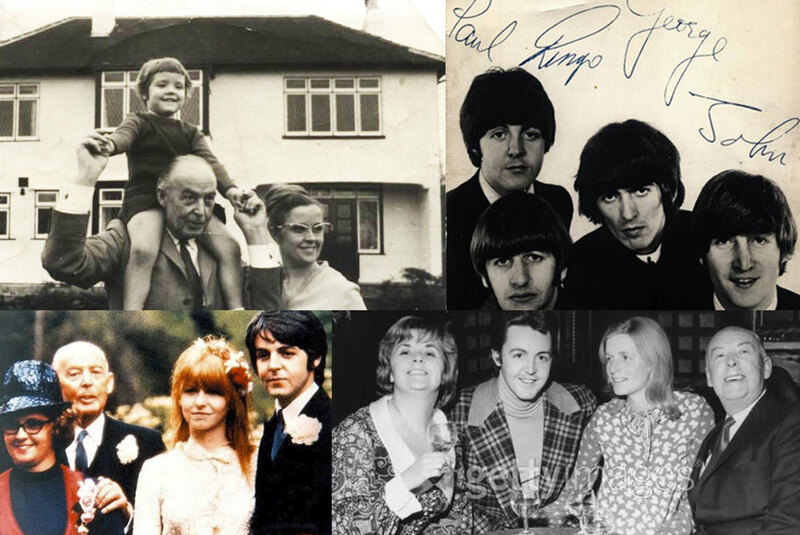 The world-famous song "Blackbird" was originally written for Angie’s mother Edith, she still has the original demo tape with Paul’s dedication to her, and it warms her heart every time she hears it. It motivated Angie to work with winemaker David Skinner at Clear Creek to produce this flavour of Merlot grapes mixed with natural blackberries for a wine with a rich, smooth, slightly sweet taste. An ideal accompaniment with scones at high tea, or even a seared steak or beet salad, this versatile wine has been waiting for its moment to arise.